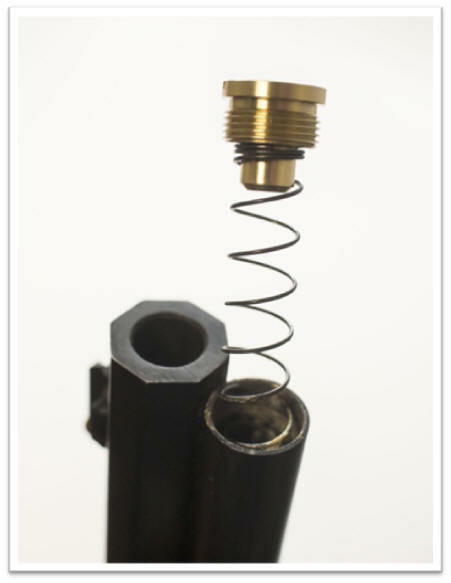 Tired of corroded and rusted threads on your Uberti rifle magazine cap screw? but will not back out under vibration? Want your cut off magazine spring end to center in the tube? Maybe even dress-up the muzzle end of your rifle? Just announced by TK4B Enterprises, LLC. 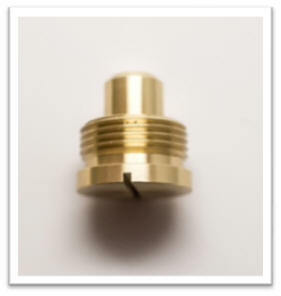 is newly designed and developed replacement magazine cap screw. As has been the motivation for many of SliX-Prings* products the request for a replacement came from numerous previous customers. This interest was further expressed by many participants at the 2017 SASS End of Trail, World Championship where numerous fellow shooters and vendors approached us and asked about the same thing. Fortunately, our relationship with one of our manufacturers allowed us to accelerate the production and they are now available. As you can see in the picture above, the SliX-Cap is made solid brass with threads to match all Uberti rifle and carbine magazine tubes. 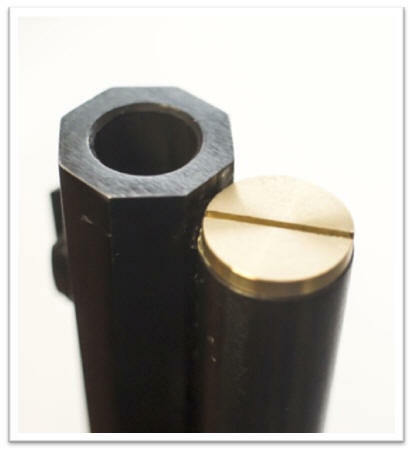 The screw slot is also made to match the Uberti dimensions and the SliX-Slot line of tools.